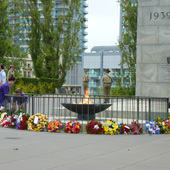 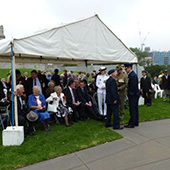 Each year the Melbourne chapter holds a commemoration ceremony at the Shrine of Remembrance Melbourne on 19th of February – the day that Darwin was bombed and war came to Australia. 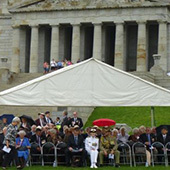 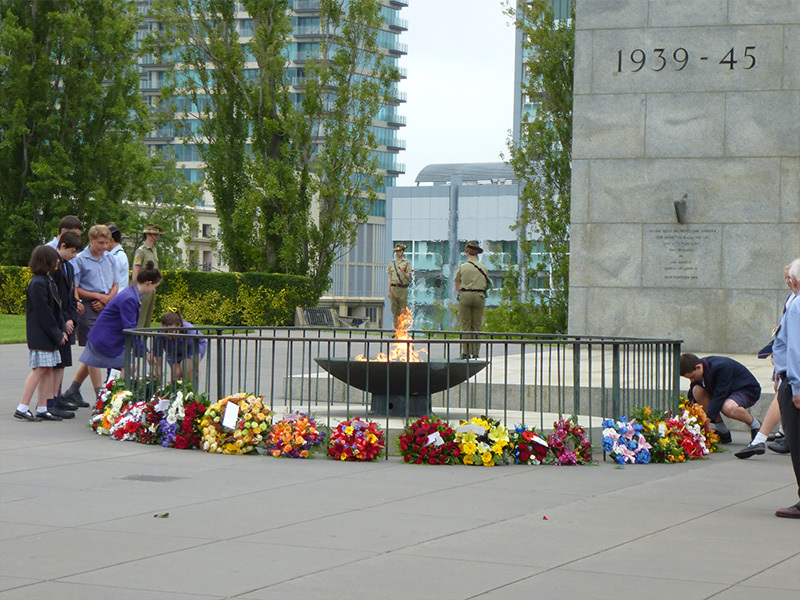 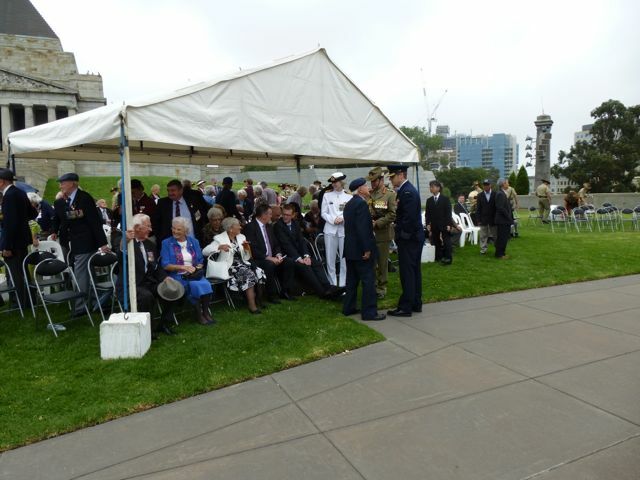 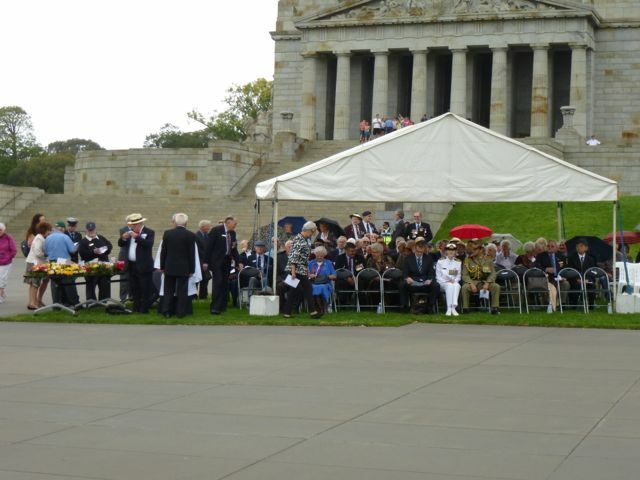 The ceremony is to honour those who served and those who died in the attacks on Australia during 1942 – 1945. 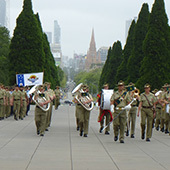 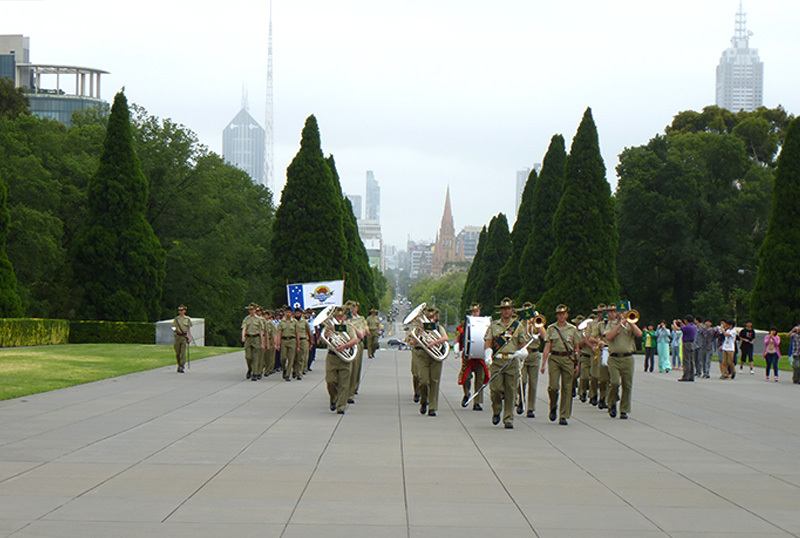 Veterans, dignitaries, a military band, friends and local school children participate in a moving ceremony that aims to remind us all of the cost of preserving peace and democracy in Australia.